As I promised in my “Books I Didn’t Enjoy This Year” here is my list of my Top Ten Books of 2014! I have read nearly sixty books this year from a variety of genres from high fantasy to young adult contemporary and everything inbetween (except romance, I can’t stomach romance). You can see the entire list and my ratings over on Goodreads. These are books that were only released this year, as to keep things current, but I am planning a list of my favorite books of All Time, so keep your eyes peeled for that! I am not going too in-depth on any of these reviews and they will all be spoiler-free! 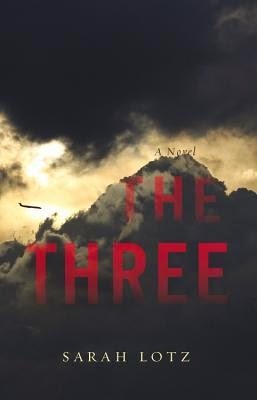 This book was a very easy read, it is written quite some time after four planes simultaneously fall from the sky, four children survive and are said to be bringers of the apocalypse. The story is told entirely from many, many points of view to stitch together what has happened since that day and what it means. Because of this way of telling a story it goes by really quickly. A warning though, if you don’t like very open ended endings, don’t read this! 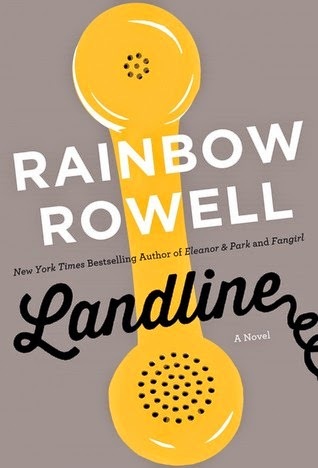 I’ve seen books by Rainbow Rowell popping up all over the internet this year, and finally decided to start reading her books a few months back. I started with Attachments, which was fantastic, and moved onto Landline shortly thereafter. It didn’t disappoint! While I didn’t enjoy it as much as Attachments, it is still a great book. She has a way of writing characters that are very real, their flaws aren’t too huge and their perfections not too perfect. Her young adult books, however, aren’t my cup of tea, which is perfectly okay. In short, it’s a story about a workaholic whose husband takes the kids to his parents’ for the holidays without her after work gets in the way of family, again. After finding an old telephone in her childhood bedroom she learns that it calls a past version of her husband from when they were dating. She then has to use this newfound power to do what is best for her husband and her family, save her marriage or stop it before it even starts. It’s a charming story about self-reflection and coming to terms with one’s flaws. This book was so satisfying to finish. It is a heavy book, there’s a lot going on and a lot to keep track of in the first half of the book, but it definitely pays off. I found myself finishing each chapter in the early stages of the book wondering just what was going on, but it all ties together so wonderfully at the end that if you stick through the confusion you will face with all the information thrown at you in the beginning, you’ll find yourself completely pleased with how it ends. A former secret agent from a secret espionage group in the US is pulled out of retirement by a New York detective who had read the book he wrote on forensic investigation. 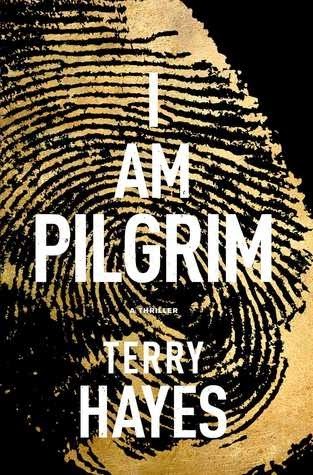 The case the detective puts Pilgrim on grows evermore convoluted and it turns out he needs to solve this case to save America from certain doom! It may sound cliché, but it isn’t. I’m not even a huge fan of detective books, but this goes so much farther into the genre than I expected. This book surprised me. 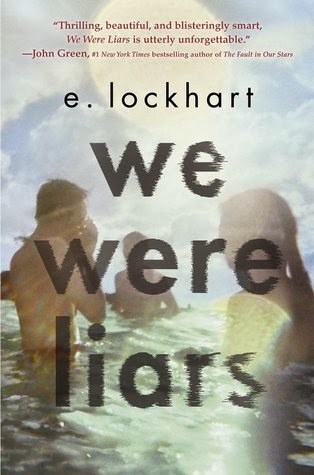 I don’t usually go for young-adult contemporary novels like this one, but I took the risk because it was short and kept popping up in my Goodreads feed. I am so glad I did. The book is about this wealthy family who goes to this private island every summer. The grandfather is the head of the family, having established the wealth that his children (and grandchildren) benefit from, oftentimes becoming lazy and unproductive. The summer before the book takes place there was a horrible fire which burned one of the estates to the ground. The main character suffered a head injury which removed the time surrounding the fire from her memory. The story unravels as the girl’s memories of that night come back, causing her to relive the most definitive summer of her life. After the death of a wealthy pack rat dies, his family comes back to sort through everything he left behind and get closure about this man who they had become estranged from’s passing. 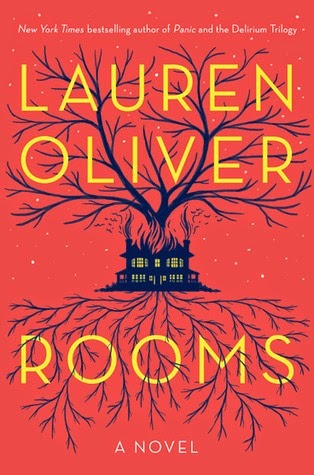 His ex-wife, son, daughter, and granddaughter spend a few days looking through all the rooms in the old house, coming to terms with old ghosts and new ones. But there are others in the house, long-dead past residents that have their own secrets to let go of in order to move on from this life. It’s a wonderful story about closure and accepting things that have happened to you. There isn’t a real goal in this story, and that makes it such an easy, stress-free read. The points of view are wonderful and interesting, and there are so many great little surprises along the way. I never thought I’d feel compassion for a stalker, but this book made me. It was creepy, creepy in a very subtle-yet-not-so-subtle way that just really made me feel like I had an itch I couldn’t scratch somewhere in my brain. 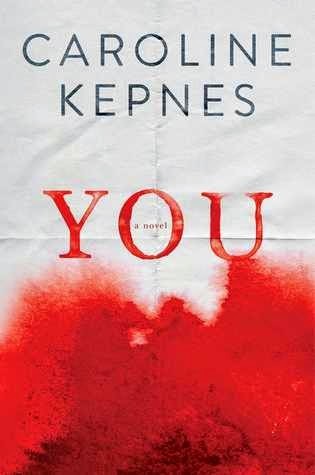 The main character is a bookstore worker, he looks down on nearly everyone around him yet manages to be charming in that creepy psychopathic way. A woman comes in his store and he falls for her, eventually stalking her to make her fall in love with him, and using whatever means necessary to keep her. The cold, emotionless way the author writes the really disturbing things that are presented in this book left me feeling very confused and in awe. I honestly felt as if I was turning into this creepy stalker and even found myself empathizing with him at moments, finding strange parallels between his way of thinking and mine. This is another book about a bookstore worker, though far less creepy than You. A.J. 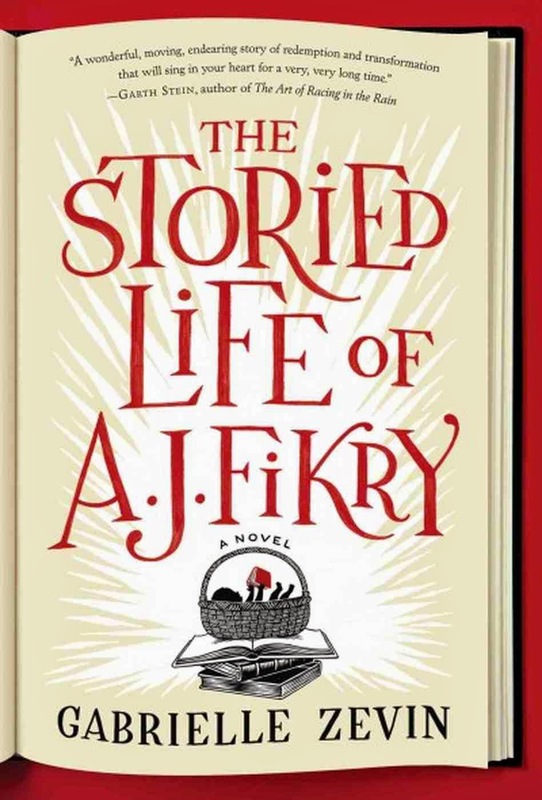 Fikry is a prickly bookstore owner who finds himself needing to take care of a young child that was mysteriously left in his shop. It follows his journey from a reclusive widow to a pleasant family man. It is a simple, sweet and very enjoyable story about redemption and second chances. There’s also a bit of mystery as the origins of his adoptive daughter are revealed. It was such a surprising little book to read. It really is very simple, yet there is so much depth to the character of A.J. Fikry. Even when he was a grumpy man in the beginning he still had a charm to him. The whole transformation just seemed very real, even if the premise of finding an abandoned baby in a bookstore and raising it as your own seems a little out there. The cover of this book did nothing for me. It really doesn’t match the book at all. It’s an Australian book, and I always find myself enjoying the humor in these. It’s that perfect mix of the dry English humor with the hyperbolic American. 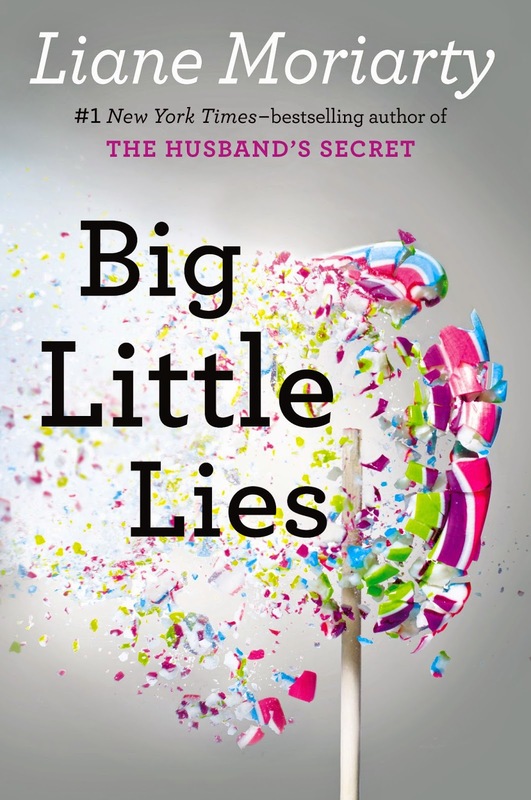 The book opens with a chaotic scene of a PTA benefit dinner gone wrong, eventually leading to a police investigation for some sort of “incident”. It flashes back to the beginning of the school year, where you’re introduced to a cast of eclectic characters. The chapters begin and/or end with snippets of police interviews that make you want to turn the pages faster and faster to find out what happened. A lot of school politics that I shouldn’t found interesting but did play a role in what ultimately happened at that PTA benefit. A must read! Warning, this book will mess with your head. It is set in an undisclosed location (Florida, it has to be Florida, I’m a Floridian and it’s Florida) decades after the appearance of a mysterious Area X. A barrier just appeared and you aren’t really given many details of it, other than weird natural things happen here and it’s been reverted back to untamed wilderness. It’s a beautifully written book, full of wonderful imagery and a lot of tense moments. There isn’t a lot of dialog, as it is written like a journal. The narrator is a biologist and that’s all we know about her, you never learn her or her colleagues names but that hardly matters. This means that even though it is a short book, it is a lot to read. Thanks to the writing, however, you easily get sucked into this world of Area X and lose track of time while reading it, at least I did. It’s just about the expedition the narrator is sent on into Area X, and serves as a set up for the following two books, which actually deal with the main conflict of this story. 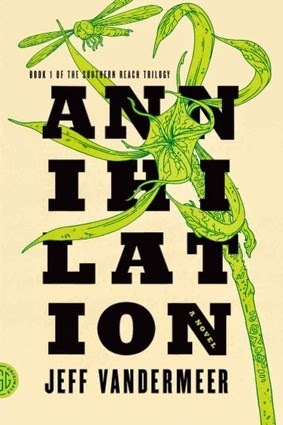 Honestly, Annihilation could have easily been a standalone novel, and the second and third books, while very good, lack the magic this book had due to the very personal way in which it was written. Anyone who has talked to me about books should not be surprised that this is my favorite book of the year. 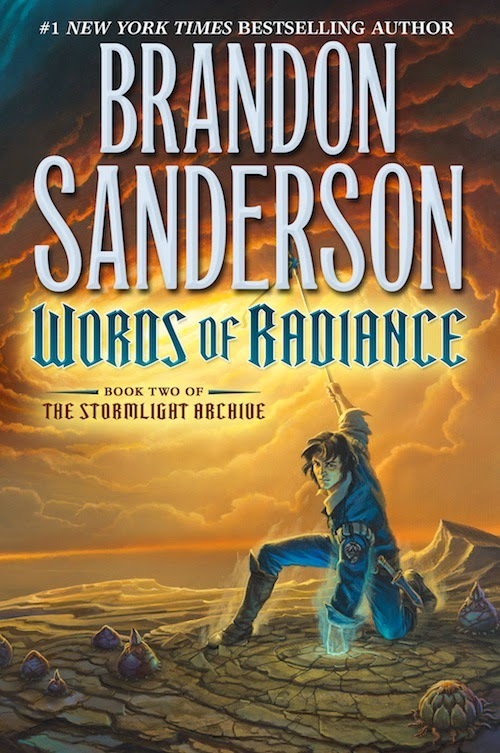 Brandon Sanderson is easily one of my favorite authors, if not my favorite author. His Mistborn Trilogy made me really want to become a writer of fiction and his books have never disappointed me, and I’ve read almost all of them. He just has a way of developing characters and worlds that you can’t help but want to read about. I read the first book in this series in January, and read this book in less than a week after its release, mainly floating in my bathtub for hours while the snow fell outside my window because I live in Sapporo and it snows in March. As it’s the second in a series, I won’t summarize the basic plot in the story, and really there is so much going on in these books that I can’t even begin to make a short summary of it all. It’s a high fantasy novel, which is likely hard for most people to read. And there are a lot of pages to get through, but it’s so worth it. Sanderson has a way of making such in depth worlds, but in such a simple way that the reader never feels like they need a spreadsheet to keep track of it all. 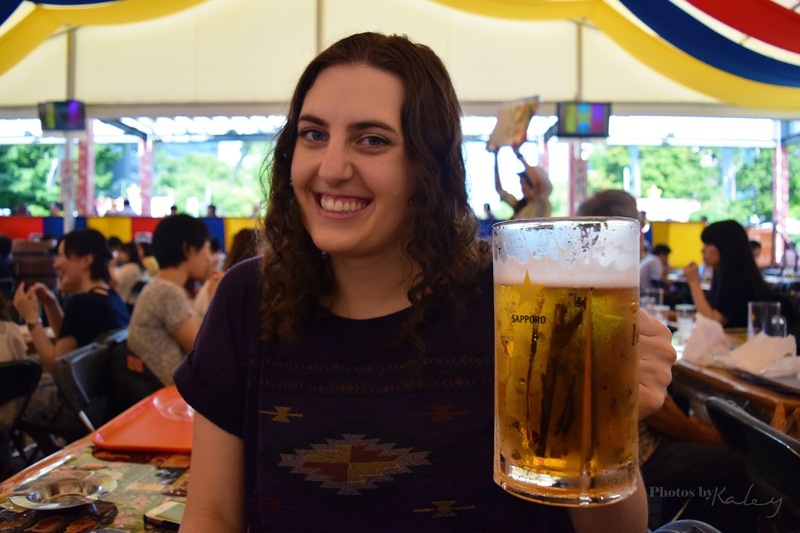 If you’ve been curious about the heavier fantasy books, but are scared or unsure what to try, I definitely think Sanderson is your go-to for an introduction to the genre! Those are my top ten books of 2014. I hope you’ve seen at least one book to peak your interest. There should be something on this list for everyone! If you have read any of these books, please let me know your thoughts. Any other great books released this year that I didn’t mention? Let me know! I love talking books!